Time and again News Corp runs reports critical of Labor based on the inventions of economic consultants, not actual policy. The election campaign has become a ghost train ride as desperate parties try to scare voters out of their disengagement. 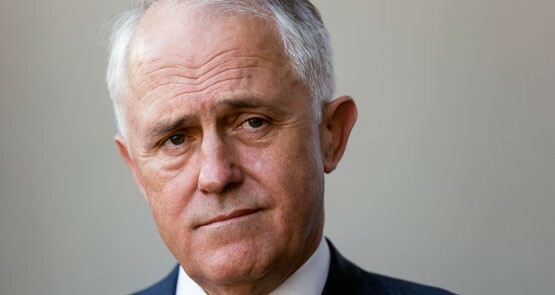 Labor's proposed climate action policy has garnered strong support from voters, while voters continue to become disenchanted with the Prime Minister. She has a house, but what's her name? A succession of poor polls show that Malcolm Turnbull has to visibly take charge of his government, and soon.